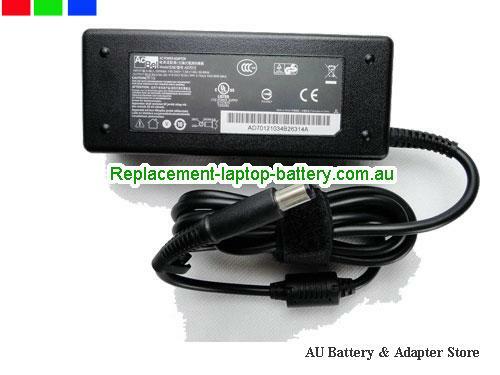 19V 4.74A 90W 5.5x2.5 ACBEL AD7012 AC Adapter Coming soon! 19V 4.74A 90W 5.5 x 2.5 ACBEL AD7012 AC Adapter Coming soon! 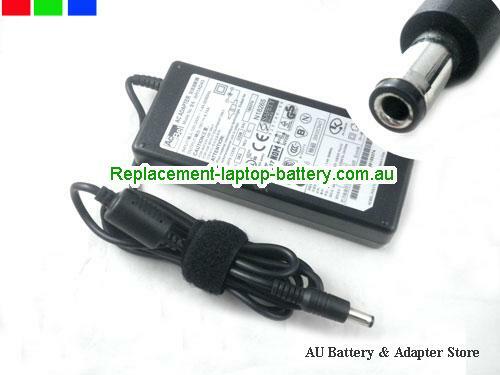 19V 4.74A 90W 7.4x5.0 ACBEL AD7012 AC Adapter Coming soon! 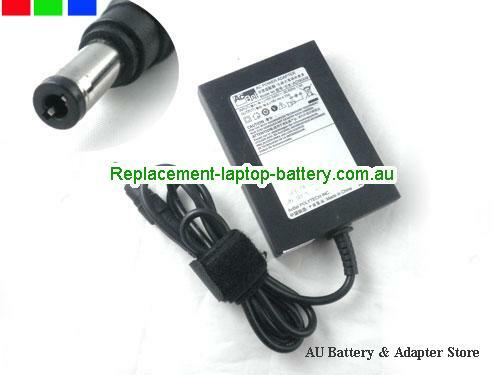 Buy high quality ACBEL AD7012 laptop power adapter to power or chargre your laptop's battery.